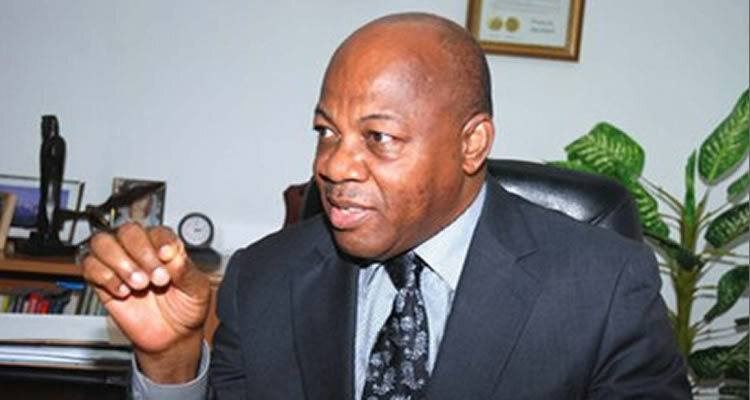 Dr. Olisa Agbakoba SAN has been reported to have declined to accept any form of funds from the National Conference. In a letter to the Secretary to the Government of the Federation dated 18th March 2014, Mr. Agbakoba stated that he believes the National Conference is a call to service and an opportunity to chart a new course for the country. #GBAM. Whoever came up with the idea of paying millions of Naira to attendees is a disgrace to the Nation.If you are paying for accomodation, flight and meals to make people confortable, then that’s ok. But everything in Nigeria will have to be dubious! Using public funds anyhow. They’ve refused to pay Lecturers and create jobs for the youths. Yet some conference they claimed is for the betterment of the Nation, is now a way for attendees to be millions of Naira richer!!! SHAME!!! Anybody with conscience and thinks good of our Nation will reject that money. accept any form of remuneration/financial benefits from the Conference. This entry was posted in News, Politics and tagged Dr. Olisa Agbakoba.